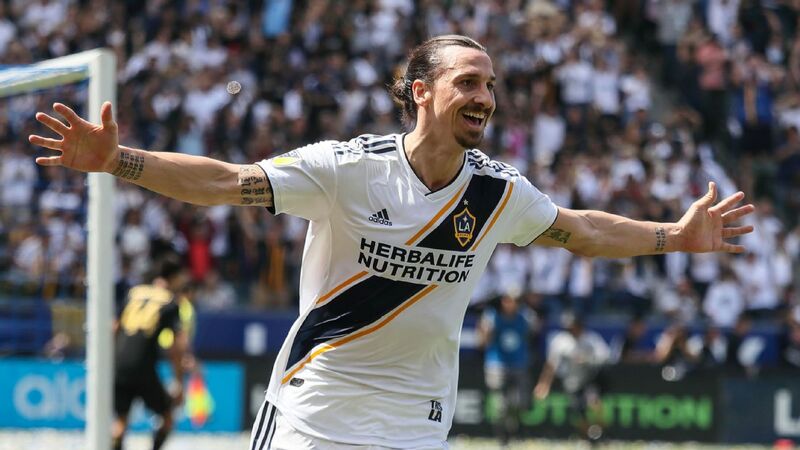 In the end, Lee Nguyen, LAFC and the New England Revolution got most of what they wanted out of a trade that sent the one-time MVP finalist to the West Coast. 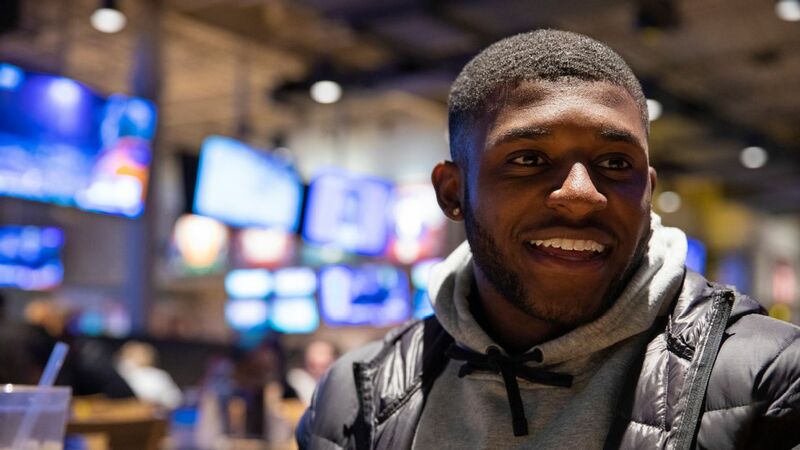 The deal was consummated just before the closing of the league's primary transfer window, and was announced by the Revs late Tuesday night. 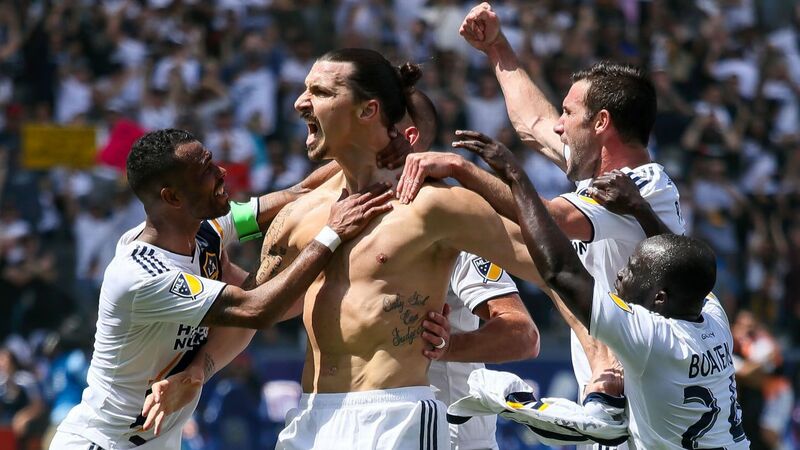 Of the three parties involved, LAFC probably made out the best. 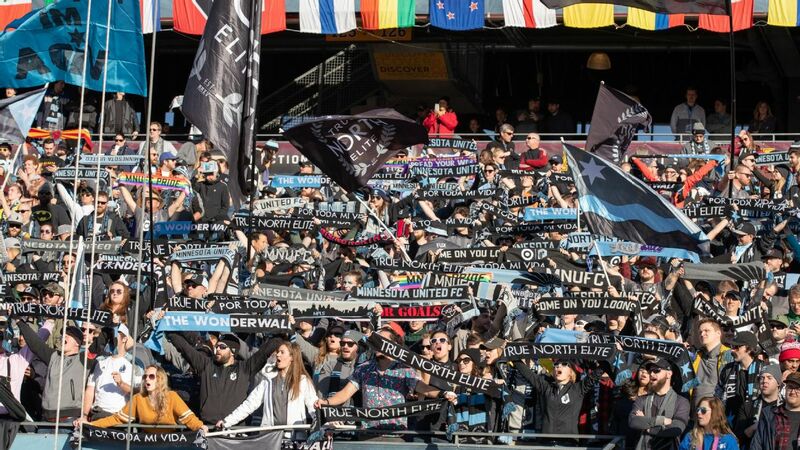 As impressive as the expansion team's start to the season has been -- it finds itself in second place in the Western Conference, having taken 15 points from seven matches -- the big worry is that LAFC lacks depth. 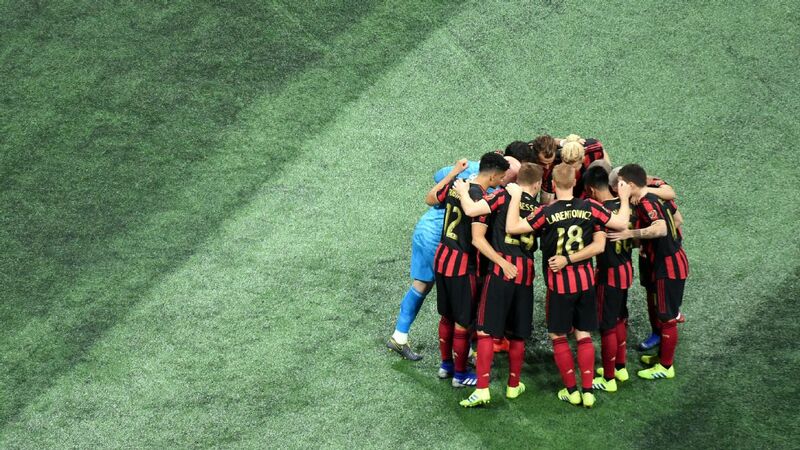 This issue is exacerbated by the fact that the Black and Gold could lose as many as five players -- Omar Gaber, Marco Urena, Laurent Ciman, Steven Beitashour and Carlos Vela -- for the World Cup. 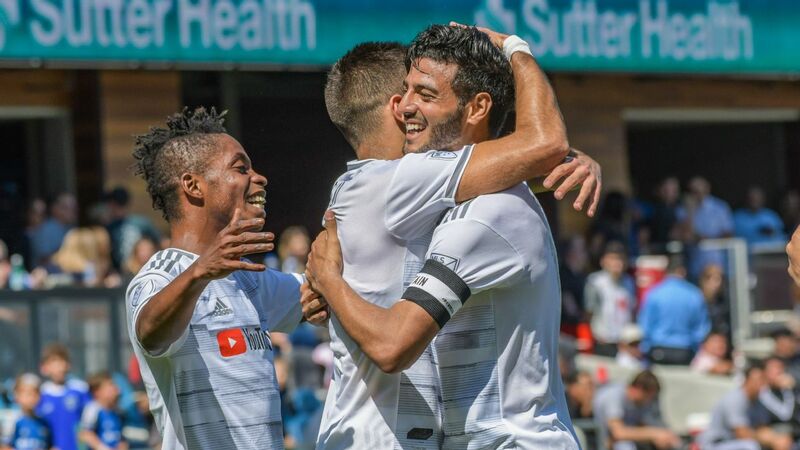 With the acquisition of Nguyen and Wednesday's signing of forward Adama Diomande, LAFC has still only filled 25 spots on its 30-man roster, although Portuguese midfielder Andre Horta will make it 26 when he arrives in July at the opening of the secondary transfer window. 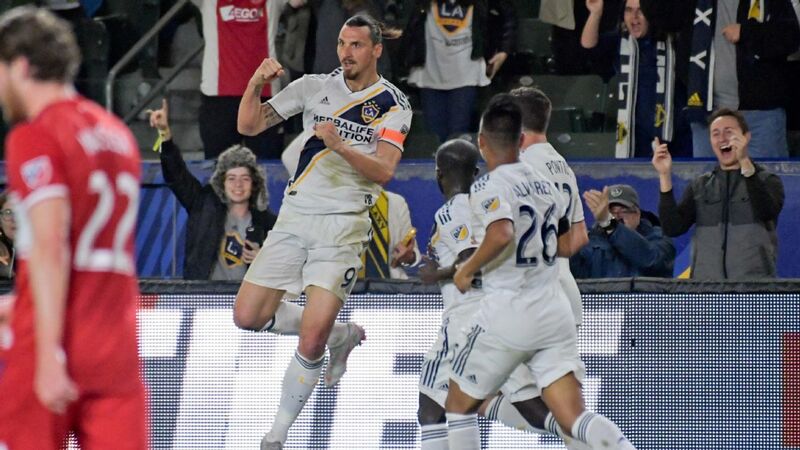 And with Urena set to undergo surgery on Friday for facial fractures suffered in last weekend's 1-0 win over the Seattle Sounders, Nguyen gives manager Bob Bradley another quality attacking piece. LAFC also succeeded in acquiring Nguyen at something of a discount, sending $700,000 in allocation money to New England. 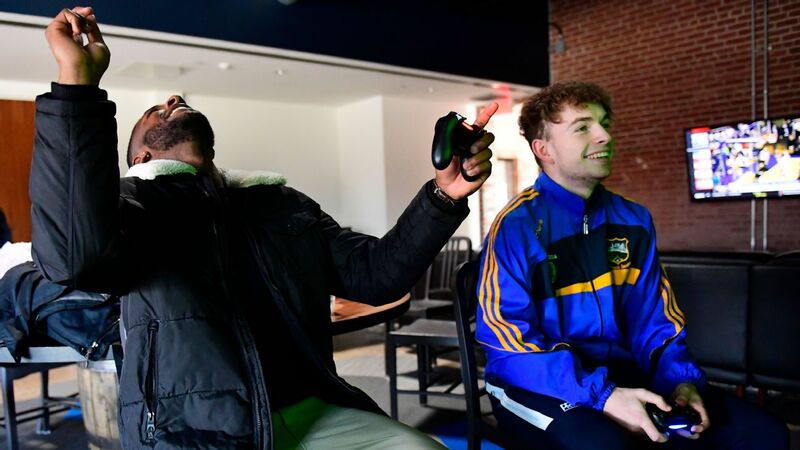 And while it's possible that the Revs could receive an additional $250,000 in allocation money plus a draft pick, a league source told ESPN FC that the conditions that would trigger those portions of the deal are unlikely to be met. When you consider that Orlando shelled out $1.05 million in allocation money for Justin Meram, the deal looks even better. Granted, Meram is two years younger than the 31-year-old Nguyen, but Nguyen's production -- 54 goals and 56 assists in 211 league and cup appearances -- is among the best in MLS. 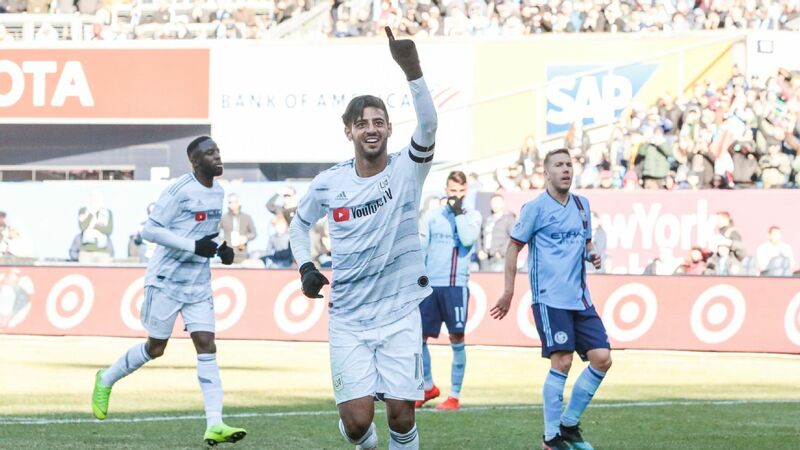 From 2014-17, Nguyen's combined goals and assists rank fifth league-wide, with only the New York Red Bulls' Bradley Wright-Phillips, Toronto FC's Sebastian Giovinco, the Portland Timbers' Diego Valeri and New York City FC's David Villa ranking higher. As for Nguyen himself, he has succeeded in escaping his personal soccer purgatory to join a dynamic attacking side. He'll also be reunited with a manager with whom he is somewhat familiar. Back in 2007, Nguyen made three appearances for the U.S. at that year's Copa America in Venezuela when Bradley was the manager. 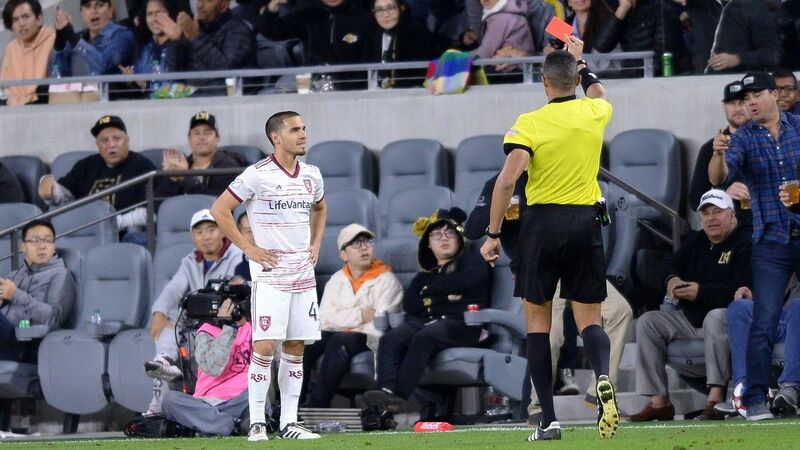 Lee Nguyen was traded from the New England Revolution to LAFC on Tuesday. About the only concern for Nguyen is the status of his contract. 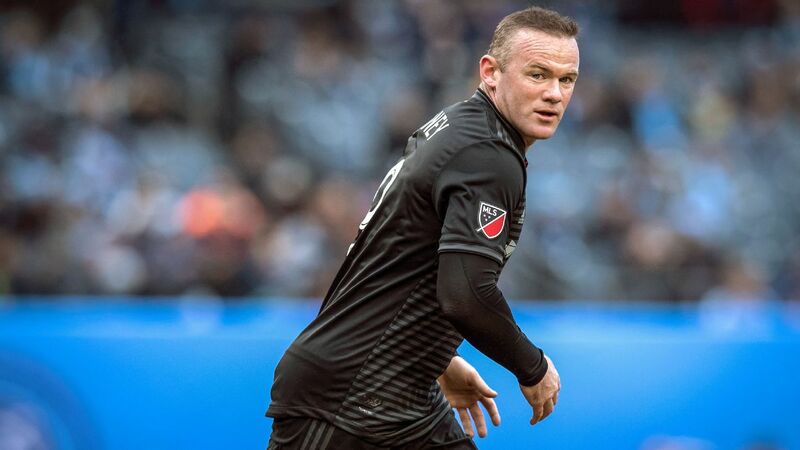 According to data provided by the MLS Players Association, Nguyen was the 79th-highest-paid player in MLS last season, which grated on Nguyen given his level of production. A league source told ESPN FC that one of the conditions of the deal is that if LAFC re-signs Nguyen for more money prior to the end of his current deal, then New England will receive an additional $150,000 in allocation money, which will no doubt put a damper on any prospective contract talks. 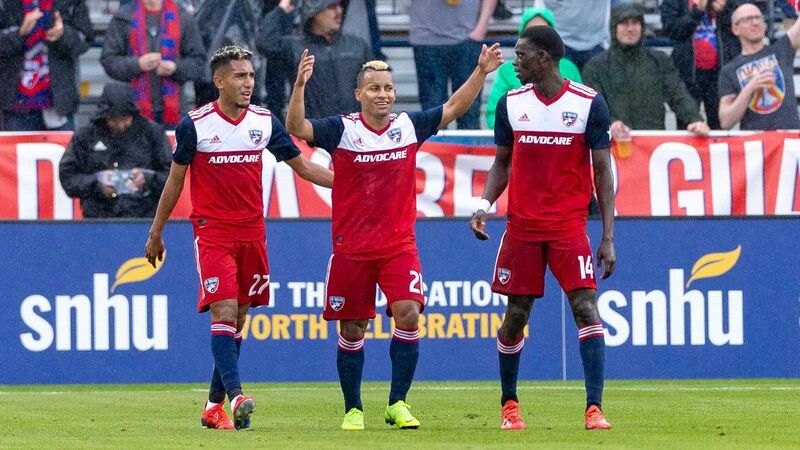 Nguyen's existing deal is guaranteed for this season, but contains club options for 2019 and 2020. 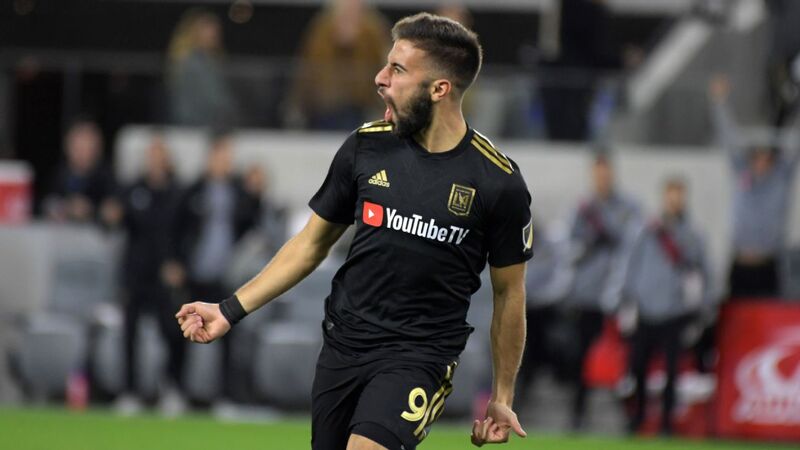 It's unclear if LAFC could re-sign the midfielder after this season without triggering the clause that would send more allocation money to New England. As for the Revs, a league source indicated that New England did leave money on the table, as it could have secured more allocation funds if it had been willing to trade Nguyen to an Eastern Conference team. But New England can still feel good about the deal. It has rid itself of a disgruntled player, one who clearly didn't fit into the plans of manager Brad Friedel. 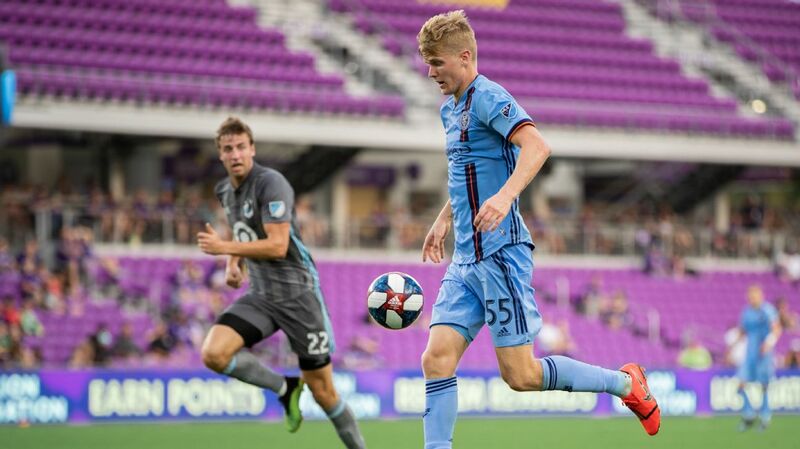 And $700,000 is still a hefty chunk of change that should give Friedel and GM Mike Burns some room to maneuver in terms of bringing in reinforcements this summer. The Revs also won't be faced with the prospect of seeing Nguyen suit up for an Eastern Conference club. 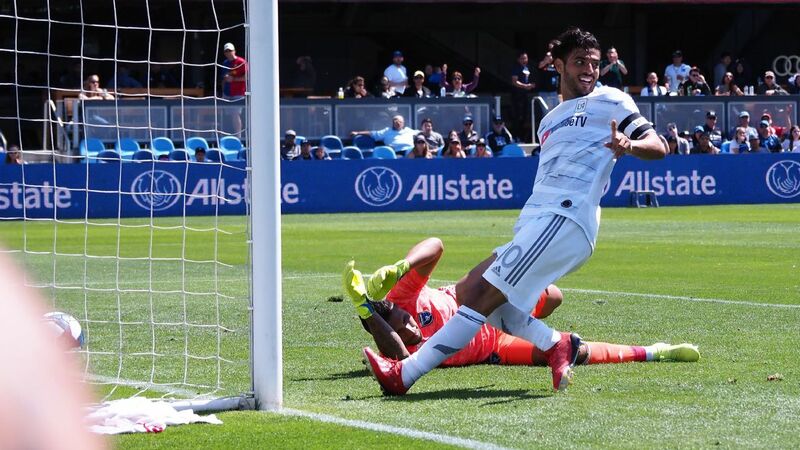 Now it is up to Nguyen to produce on the field, and the Sept. 15 clash between New England and LAFC at Banc of California Stadium now takes on considerably more meaning.